Now that you are reviewing cheap hotels in Hollywood FL, consider our charming Quality Inn & Suites Hotel as ideal for you! We have been positively reviewed over the years. Our guests remain loyal to us. Many book us annually! So would you, if you experience a stay at our comfortable hotel! We go the extra mile to please our guests beyond their highest expectations. We are the type of budget-friendly hotel that has facilities and amenities similar to those associated with the very up-scale, pricey hotels. We assure you, our treasured guest, that we employ only fully trained, experienced staff. 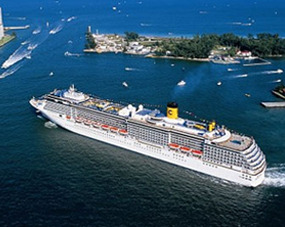 We are an ideal hotel, a popular cruise port hotel, strategically located between Miami and Ft Lauderdale. 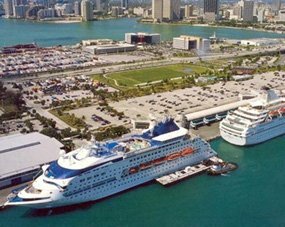 With Ft Lauderdale Hollywood International Airport and Port Everglades so close to us, many cruising guests are attracted to us, as one of the cheap hotels in Hollywood, FL. 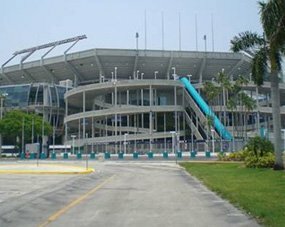 So too are the many business executives and conference delegates who come through South Florida, from time to time. 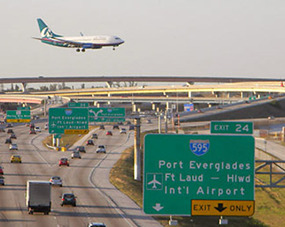 We are also close to the Broward Conference Centre and our affordable ground transportation service will take guests to and from that center and other places of interest to them. Few hotels offer such perks! Count on us, here at the Quality Inn & Suites Hotel, to please you. We facilitate our guests in every possible manner and we give our undivided attention. Why are you looking for cheap hotels in Hollywood FL, when we, Quality Inn and Suites Hotel, are ready to welcome you?